Can I share my heart with you today? Will it be okay if I tell you my story? And how I have these wings…these wings that are broken? They weren’t always this way. They didn’t use to always have these scares or blemishes. But after years of my heart aching for a child who would have my blue eyes and my husband‘s pudgy nose, they have become limp. They have become bruised. They have become torn from the failed treatment cycles my doctor assured me were the answer to my prayers. 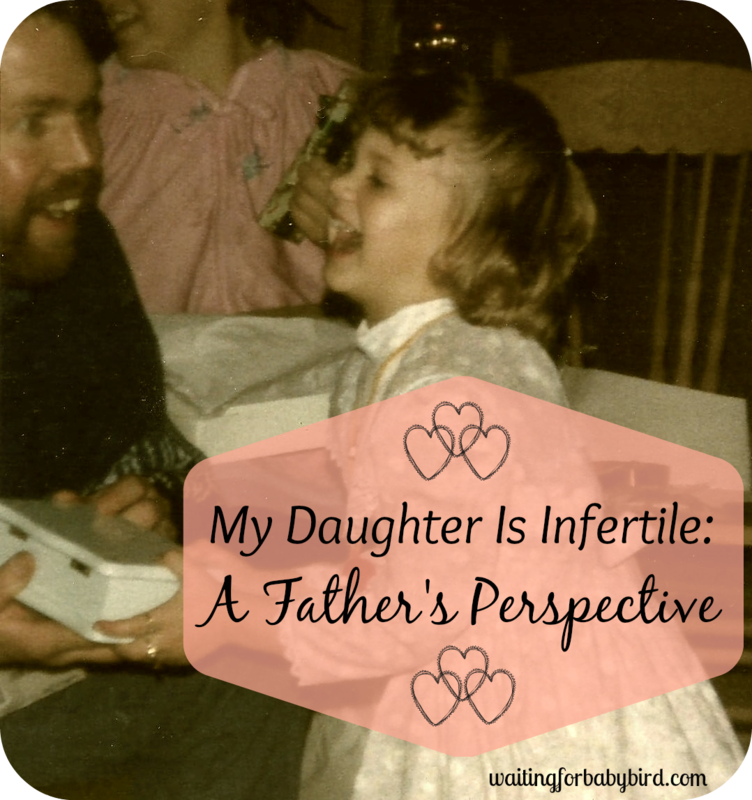 And they became so broken after my devastating miscarriage that at one point, I thought I would never fly again. My crushed wings have also come from well-meaning people who have asked me in conversation why I don’t have children. 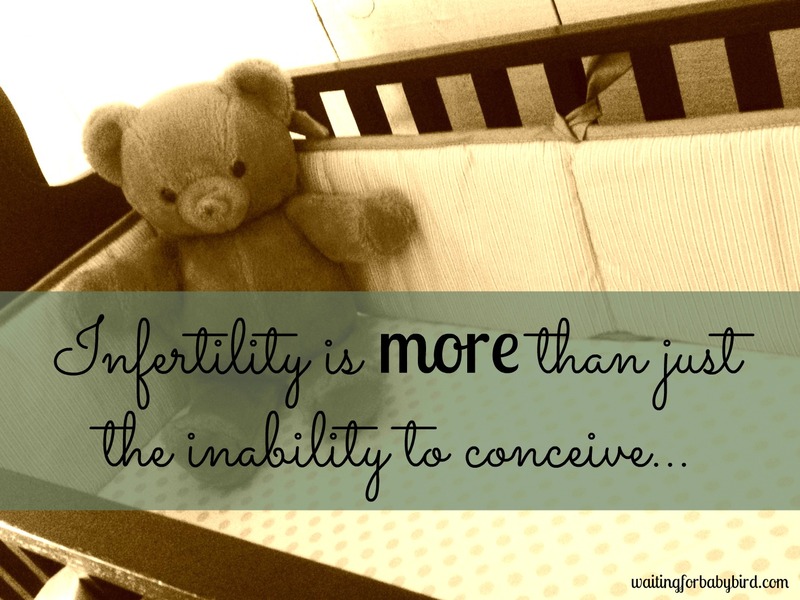 Or the ones who have suggested that my in ability to conceive is a product of my past sin. Or because I just need to relax. And my bruised wings have come from feeling like an outcast, a leper. Isolated and different from my friends and family who have children. My scarred wings are also the result of my own fault of comparing my life with hers. And her well-working body with mine. Yet even with my torn, bruised, scarred and snapped in two broken wings, I still manage to fly. And despite the hurt, I am still able to carry hope. Carry love. Carry forgiveness—for myself and others. I can still somehow carry joy. Carry peace. Carry grace. Carry my story. And carry my dreams…. They help me carry my shame. My guilt. My grief. My embarrassment. My loneliness. My heartache. My desperation. They help carry my burdens that weigh me down…And they do it so that I don’t have to flap my wings as hard to stay above my circumstances. Or remain stuck inside my nest, unable to fly. I am forever grateful for these women. I am grateful for their encouragement. And for their constant prayers and support. I am thankful that because of their broken wings and their willingness to share their stories, I am able to fly a little bit higher. And soar a little bit longer. Because friend, there is something about owning your story and sharing it with others that brings healing to not just yourself but to others. And how sharing your story also helps those in similar situations not feel so alone or isolated and different. In fact, I love the scripture Galatians 6:2 which tells us that we are to carry each other’s burdens and stand shoulder to shoulder to ease the load that we might be carrying around so that we can be empowered to keep flying. To keep hoping. And to keep carrying your dreams. The dreams that God has planted inside that soft, fertile soil of our hearts. But you may be asking…What is “The Nest?” Well, myself and four other ah-may-zing ladies who have their own infertility stories, their own daily struggles, and their own message of hope, came together one evening and decided to create a place that provides women struggling with infertility a safe environment to find refuge as they tell their story and find hope. A place that believes in the power of prayer. A place where you can take a deep breath, relax, let your guard down, and be yourself as you disconnect with the world while you reconnect with Christ and other women who know how you feel. A place where we can strengthen our faith through the Bible by learning scriptures related to our circumstances. 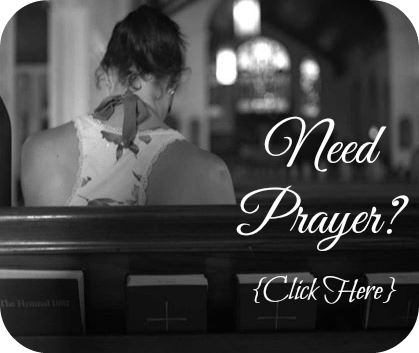 A place of healing for the grief of infertility and sorrow from loss through prayer. A place where we hear from other women who have gone before us and have a message of hope. 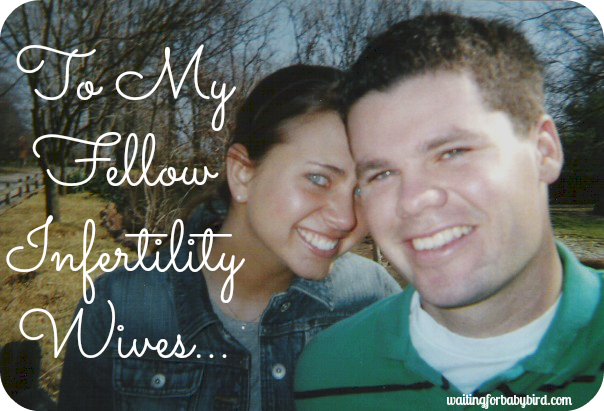 A place that after we leave, we feel re-energized to fulfill our dreams and live out the fullness of our life, and be empowered to defeat the enemy of infertility…kind of like that feeling you had on the last day of church camp when you were a kid. A place to find fun, laughter and joy. So if that means breaking out a game of Catch Phrase, Taboo, or Pictionary, then we will. And sister, we will play them while eating chocolate and crying or talking about whatever it is weighing us down or breaking our wings. Even if that thing making us all puffy eyed is the fact that our period just started… again. And it’s a place for everyone. 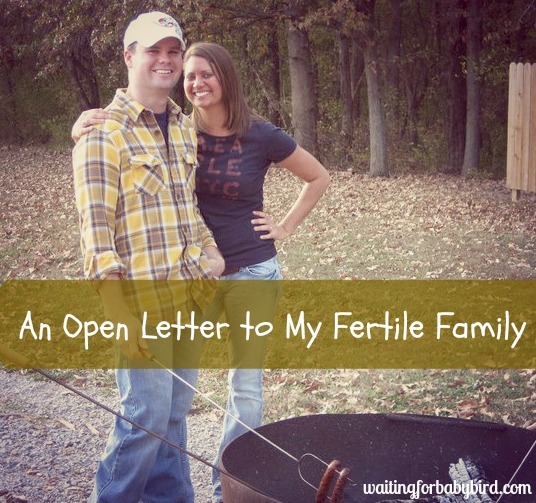 It is for the woman who is in the trenches of infertility, whether primary or secondary. Or for the woman who has managed to climb out and is on the other side. It is for the woman who is seeking adoption. 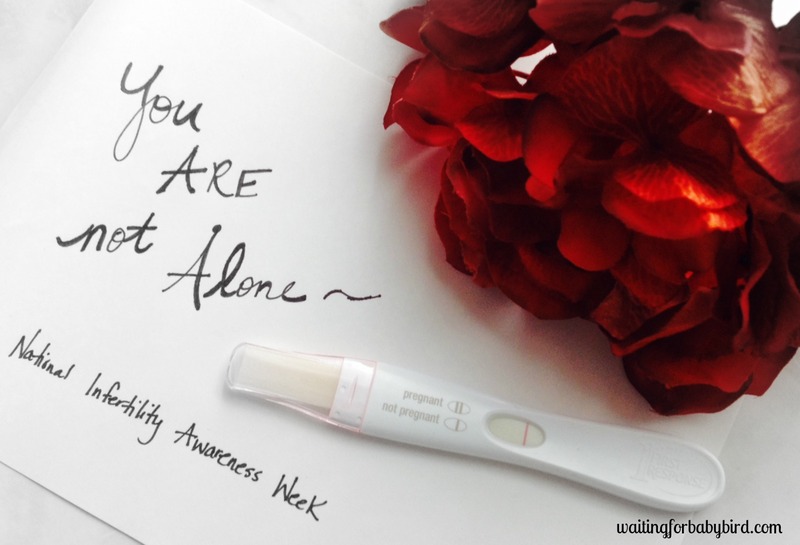 Or the woman feeling scared and alone as she is in the midst of fertility treatments. It’s for the woman who has experienced the pain and devastation of a miscarriage or the heartache of failed treatment cycles. 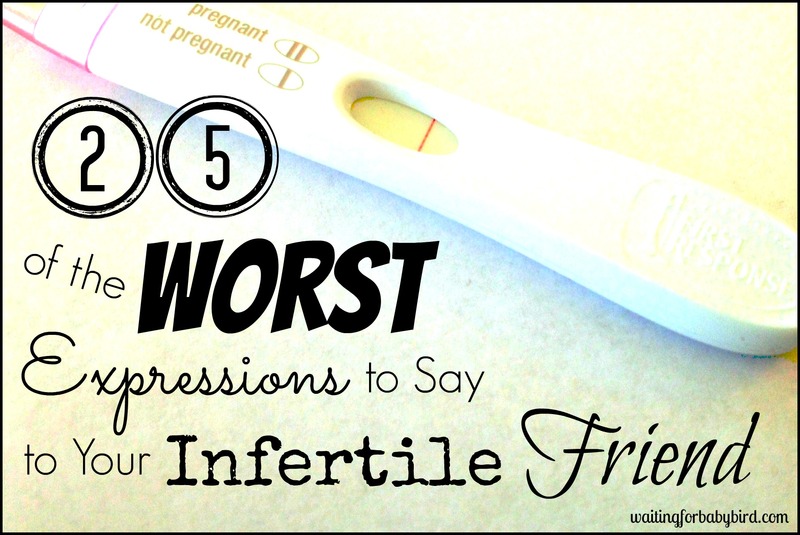 It is for the woman battling PCOS, endometriosis or any other type of issue. It is for those friends and family members who have loved ones and desire to know more so that they can be of a better support. It is for those with broken wings and hurting hearts. It’s for those who need to share their grief, their pain, their hope, their story, their love…basically, it’s for everyone. Because we are all a part of this sisterhood. And we can all provide hope and prayer and encouragement to one another. So sister, would you like to join us and share your story? Share your hope, your grief, your pain, your joy, your love, and your heartache? Would you like to come and support, encourage and rally around others who need it? Would you like to come to The Nest? The Nest that carries? If so, come ready to rally together on the first Tuesday of every month. There will be plenty of tea, coffee, soda and unhealthy sweets to eat. So think chocolate, pies, cakes, and more chocolate. And if sweets are not your thing, no biggie, I’ll have a veggie tray available as well. Maybe a cheeseball or even some fruit. Oh! And if you who are wondering where “The Nest” will take place, please note that I live in Southern Illinois. So if you think you can make it and are in need of directions, please email me at 10hopeingod@gmail.com or you can also find me on Facebook by clicking here and sending me a private message. We look forward to hearing from you and sharing in this journey together. To meet the ladies behind “The Nest”, please click here.